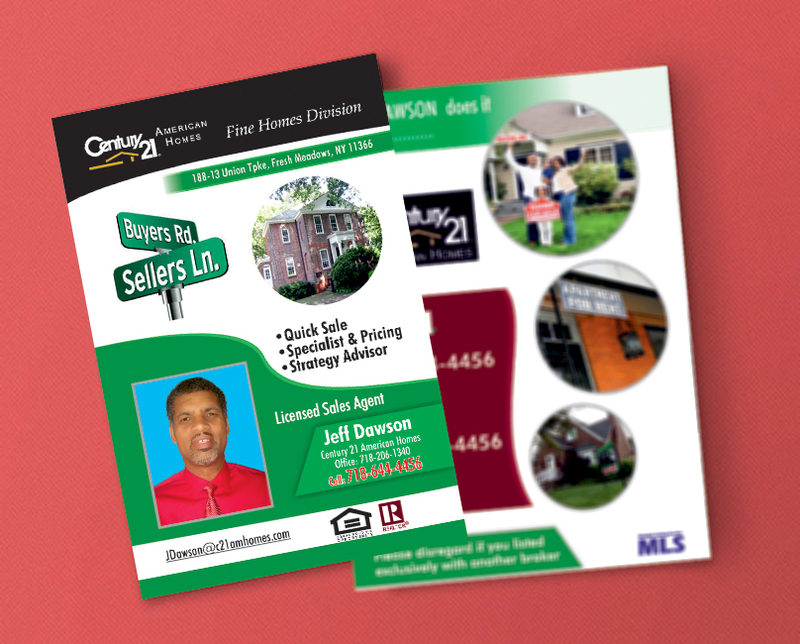 Flyers evoke instant response and it takes only a fraction of a second to judge its quality. 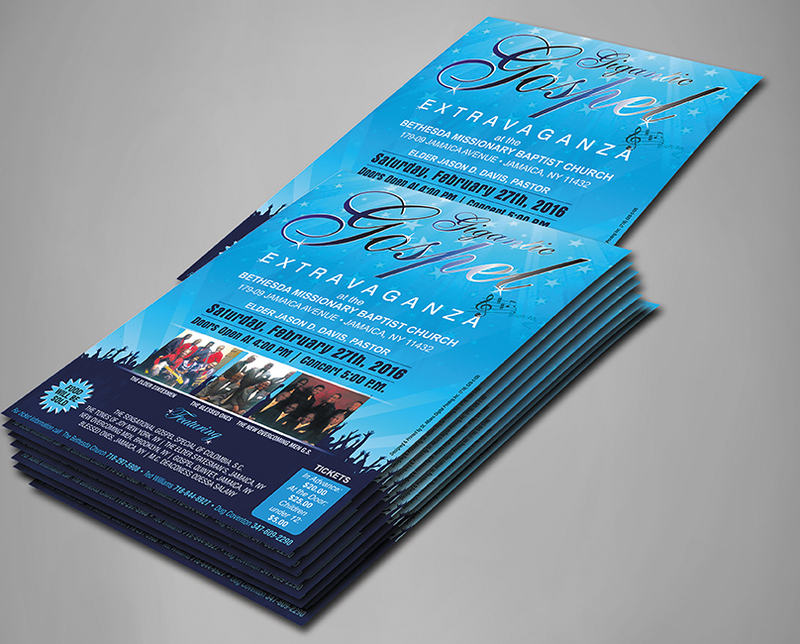 Either they get immediate attention or they get thrown away. 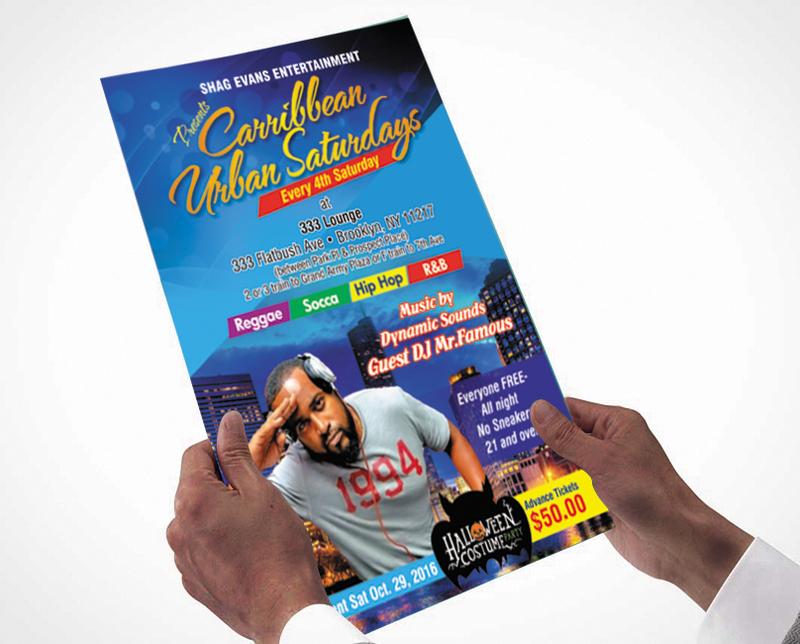 So don’t make your flyers go to waste. 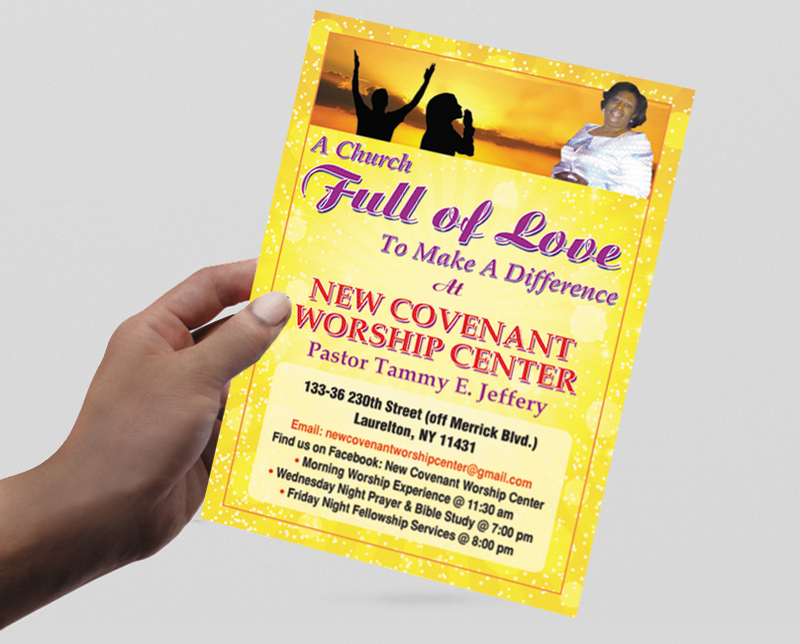 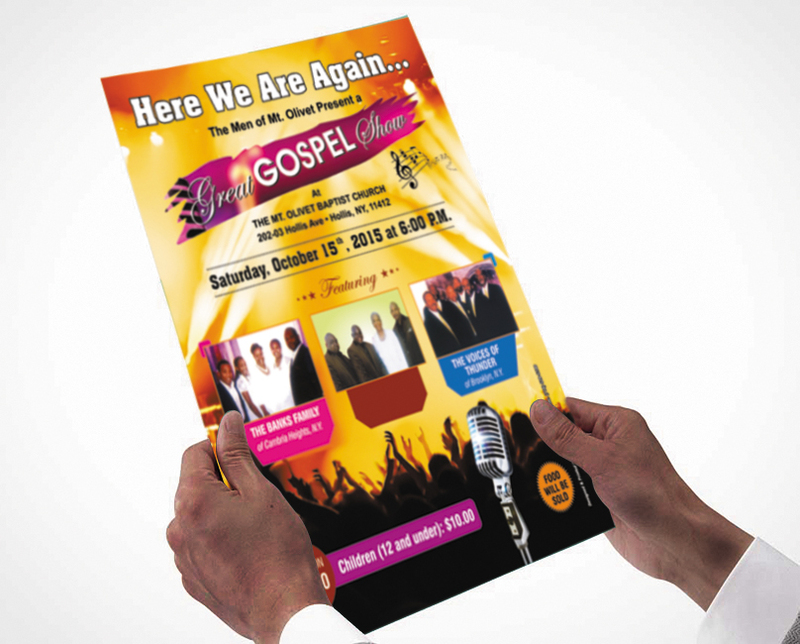 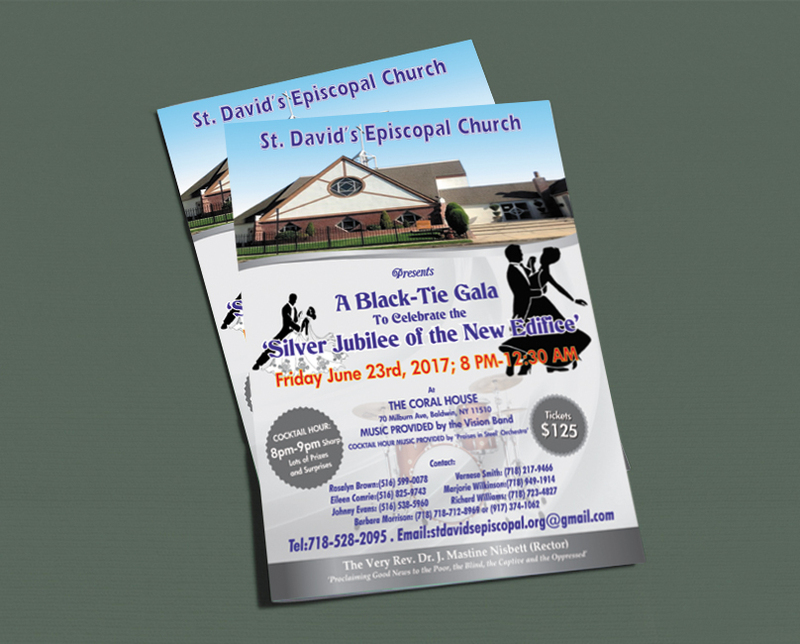 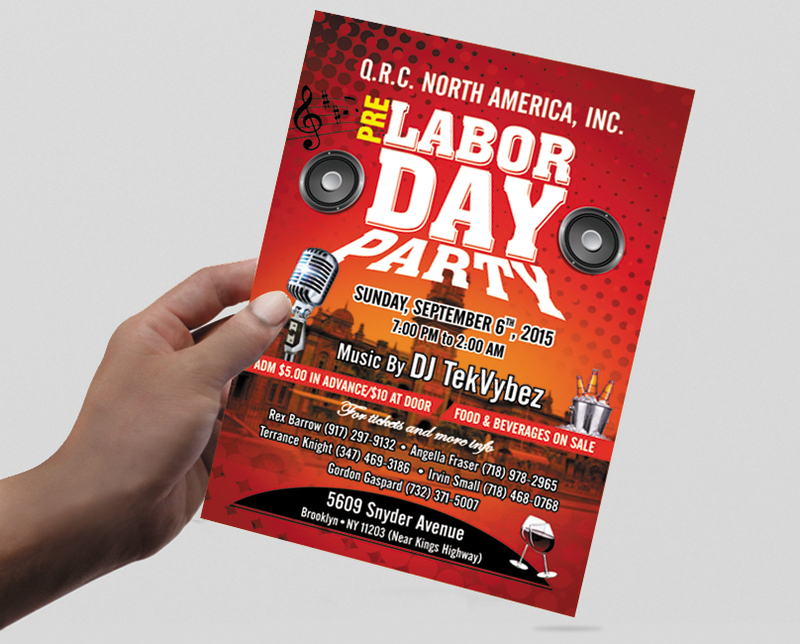 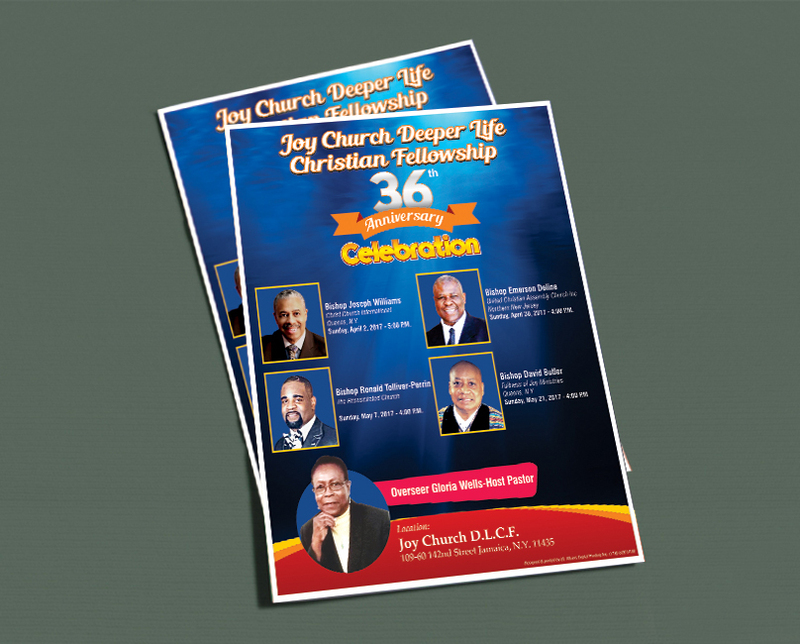 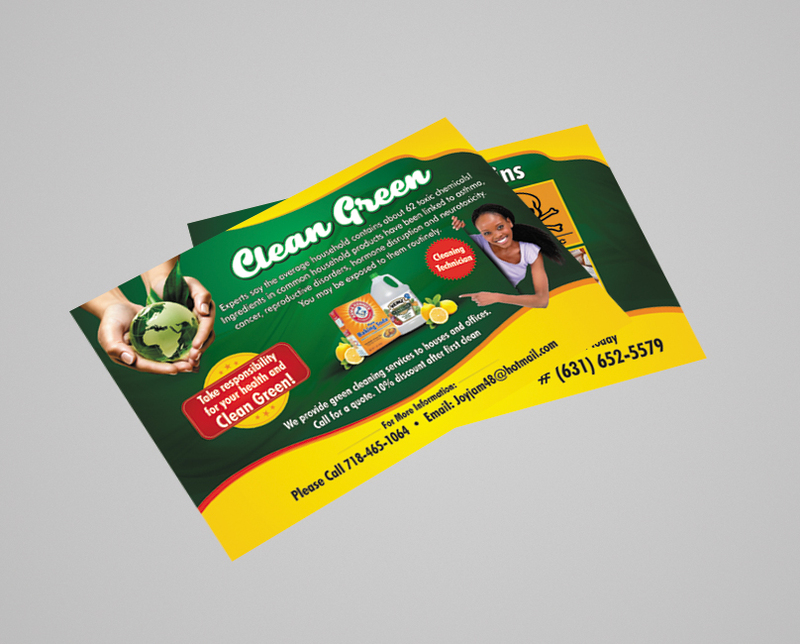 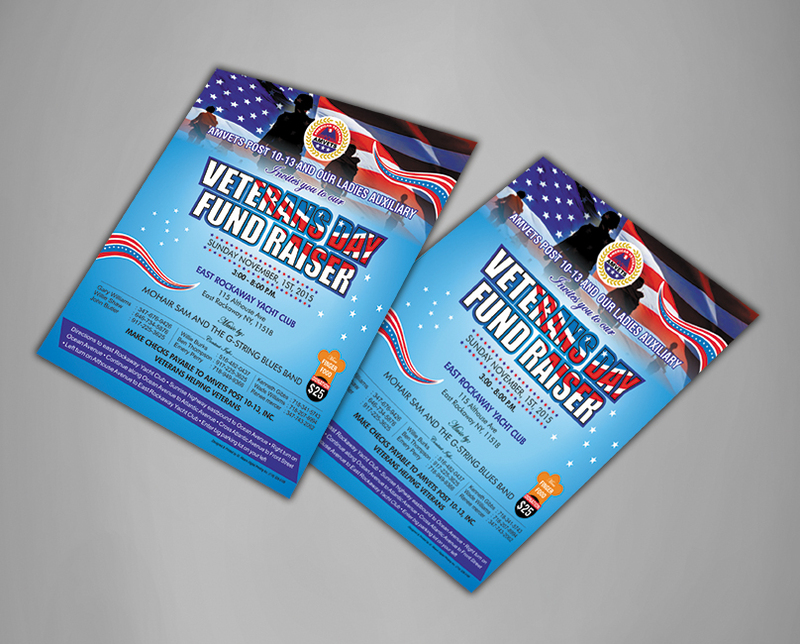 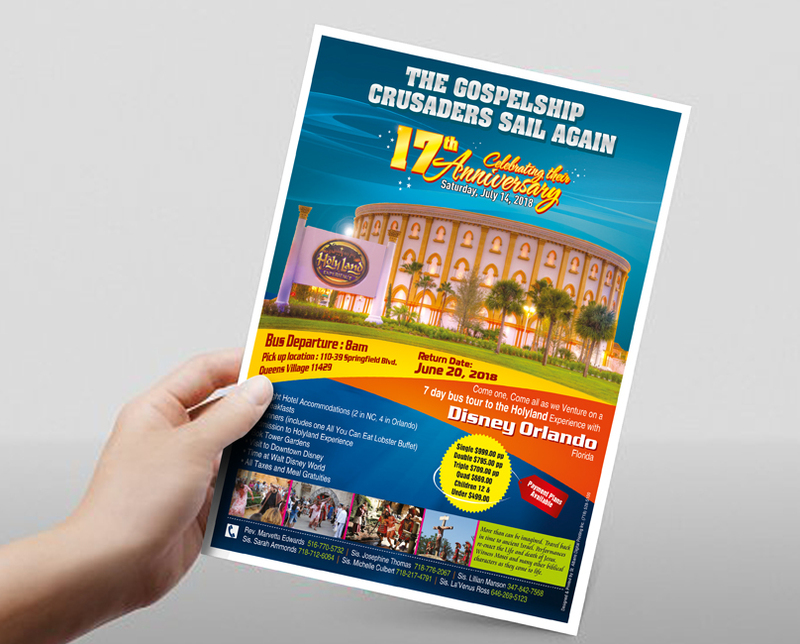 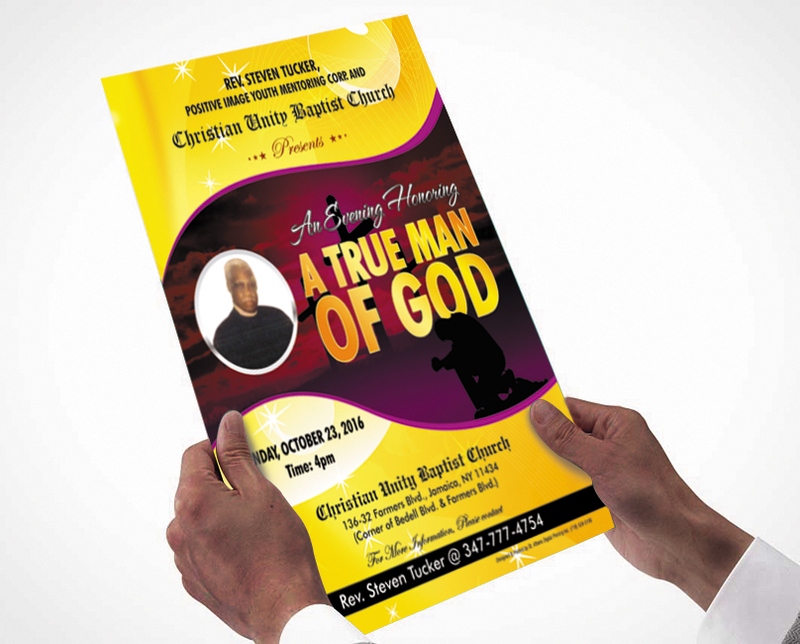 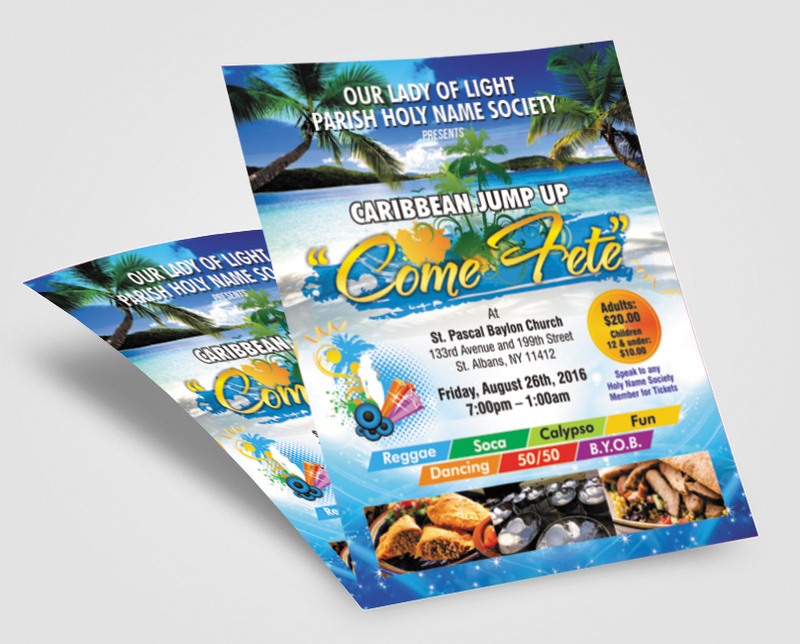 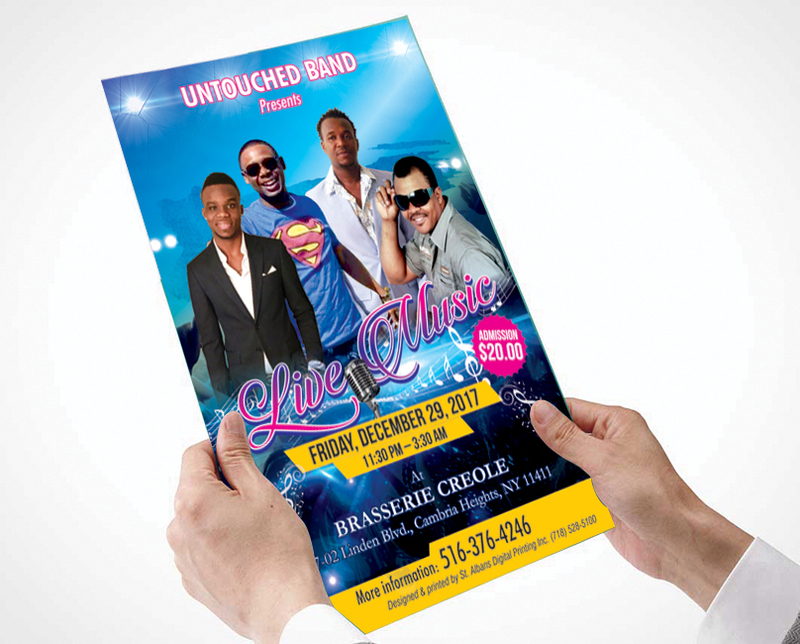 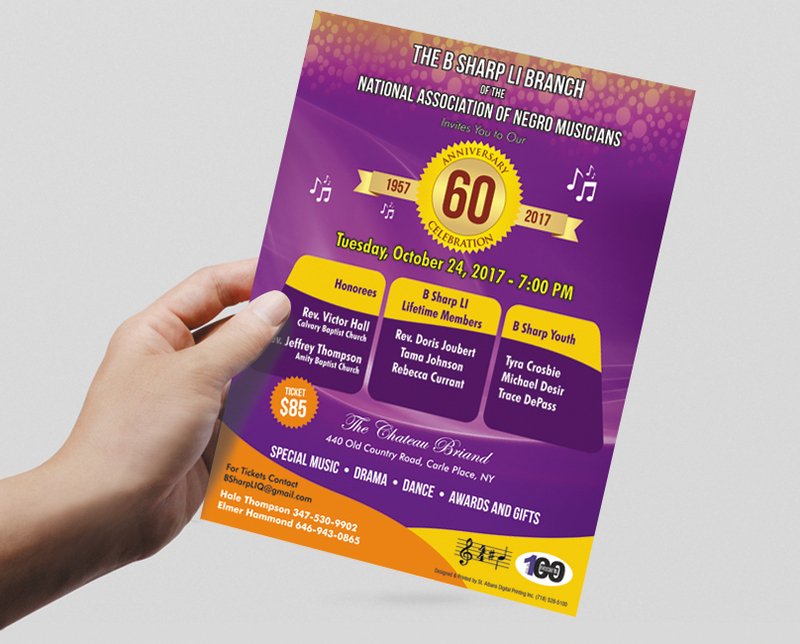 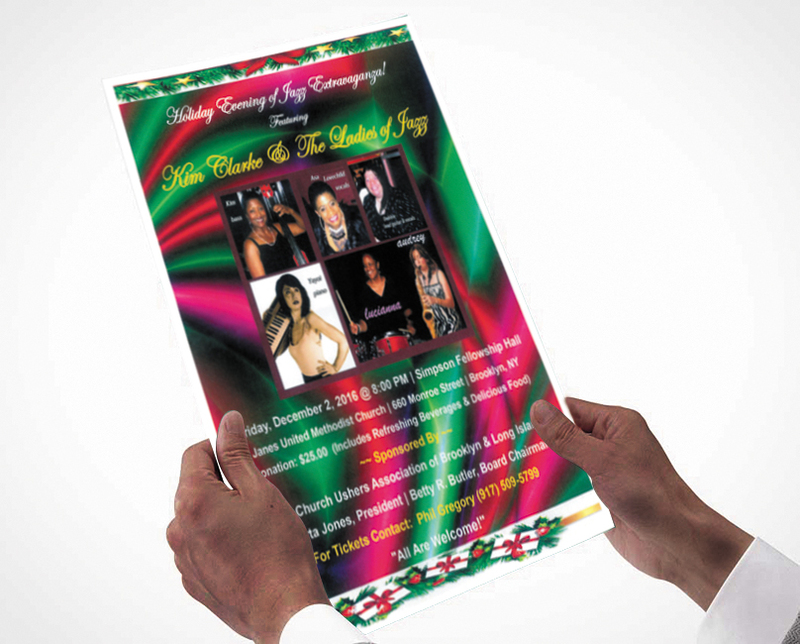 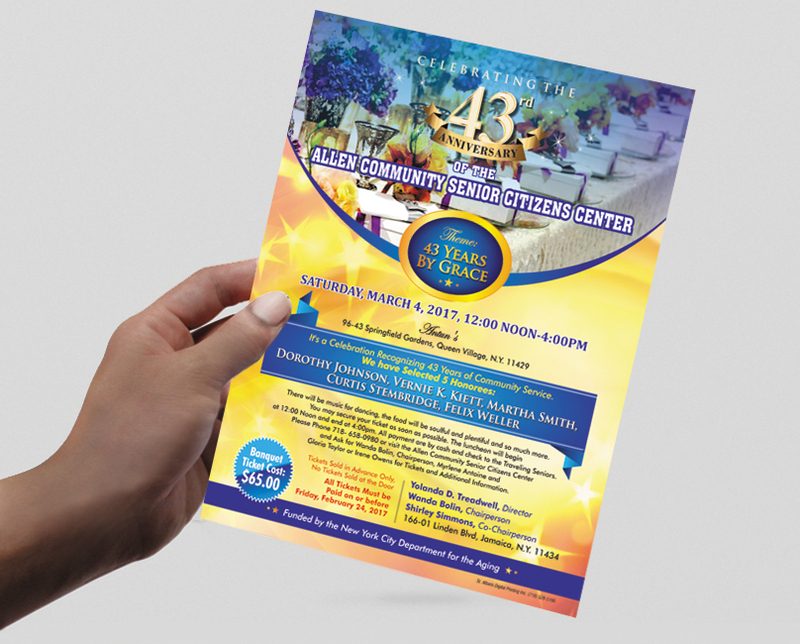 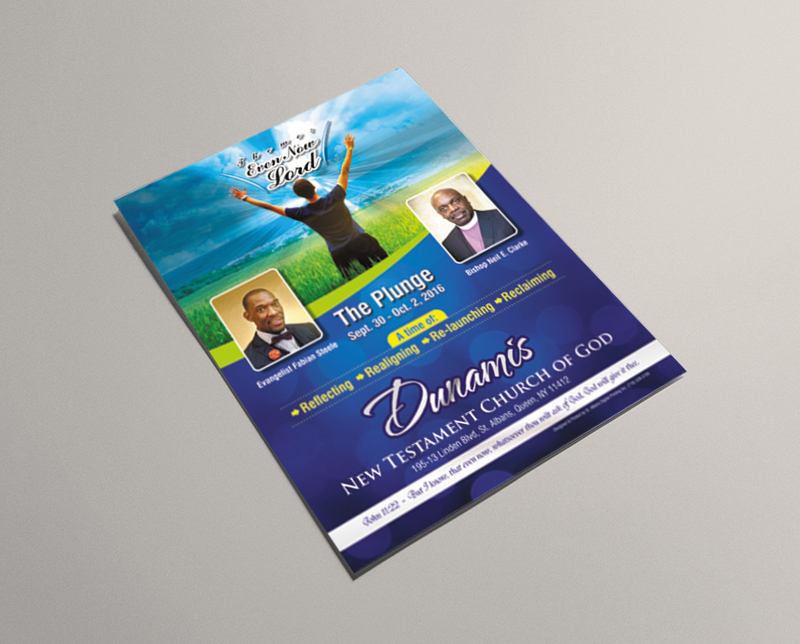 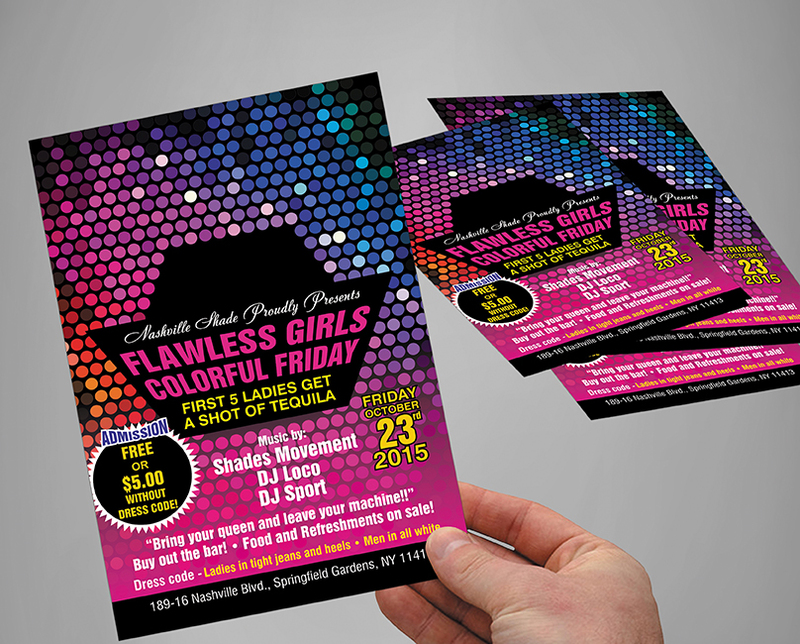 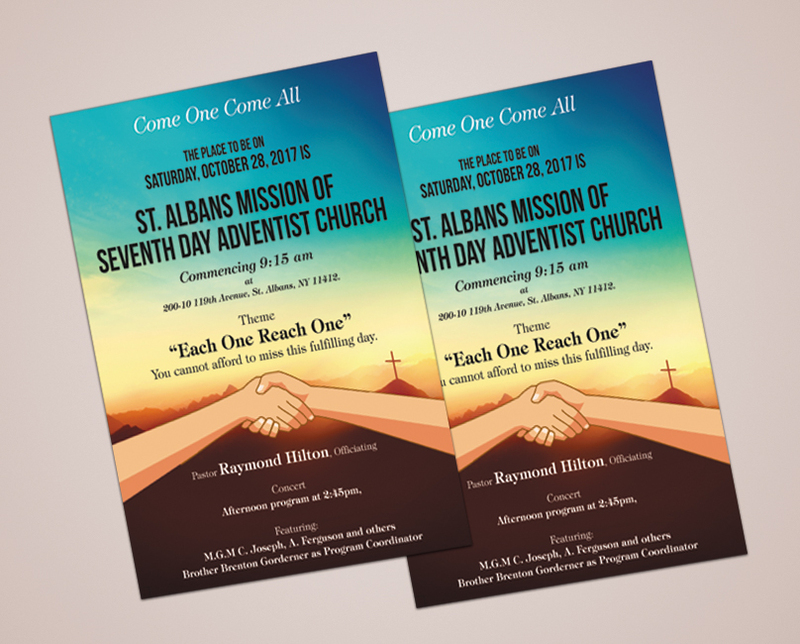 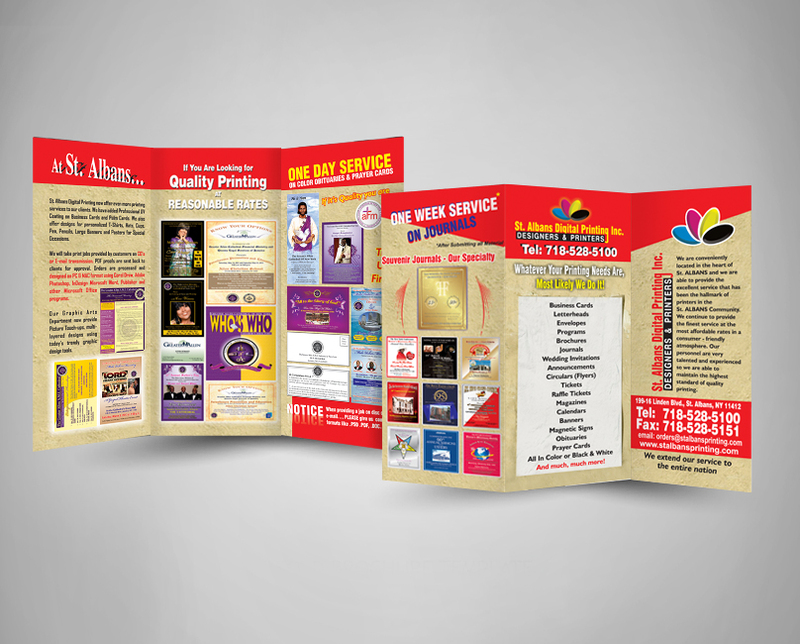 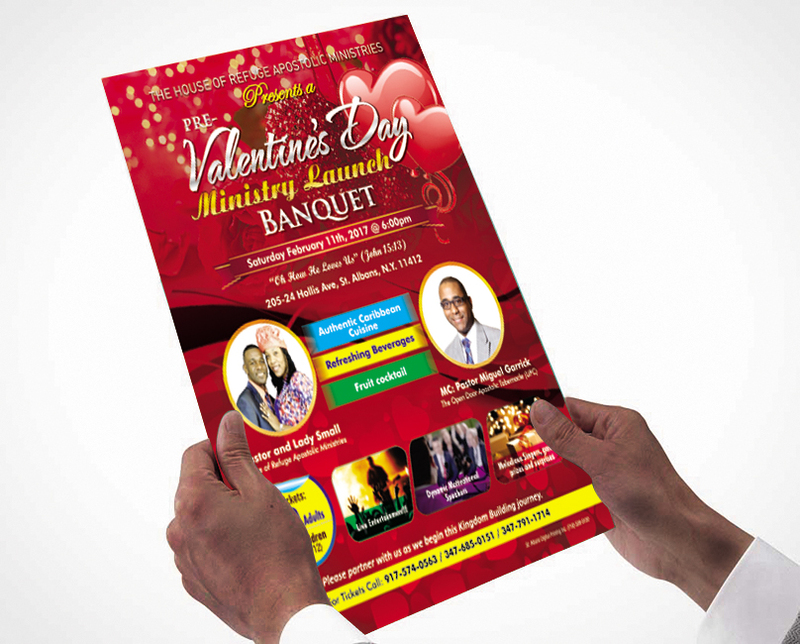 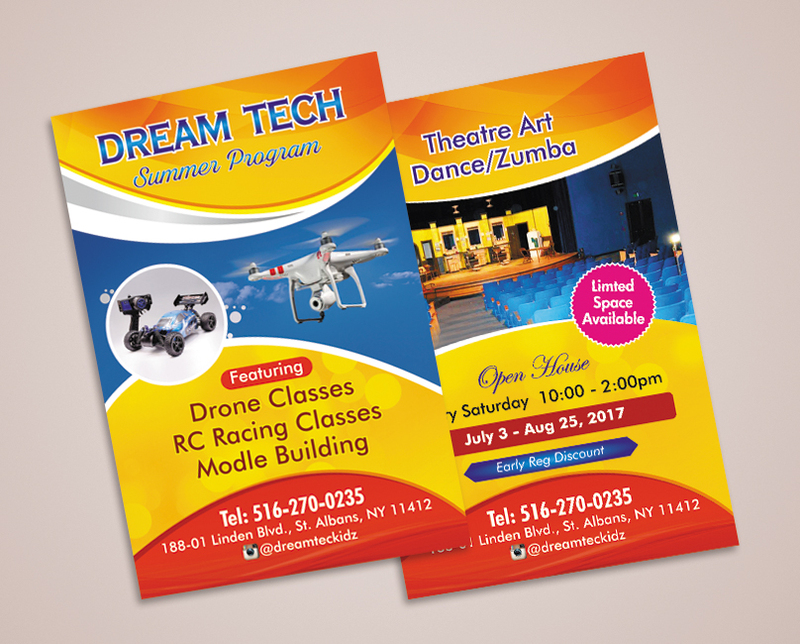 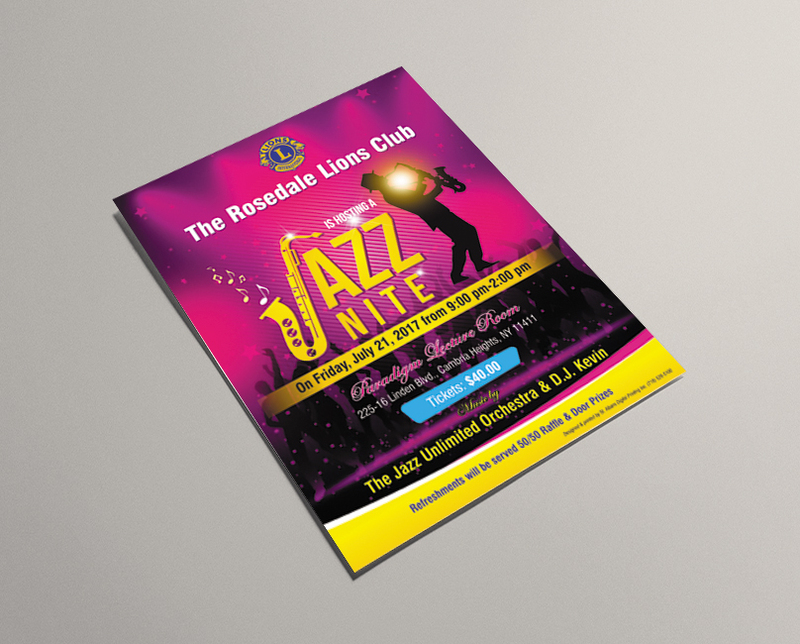 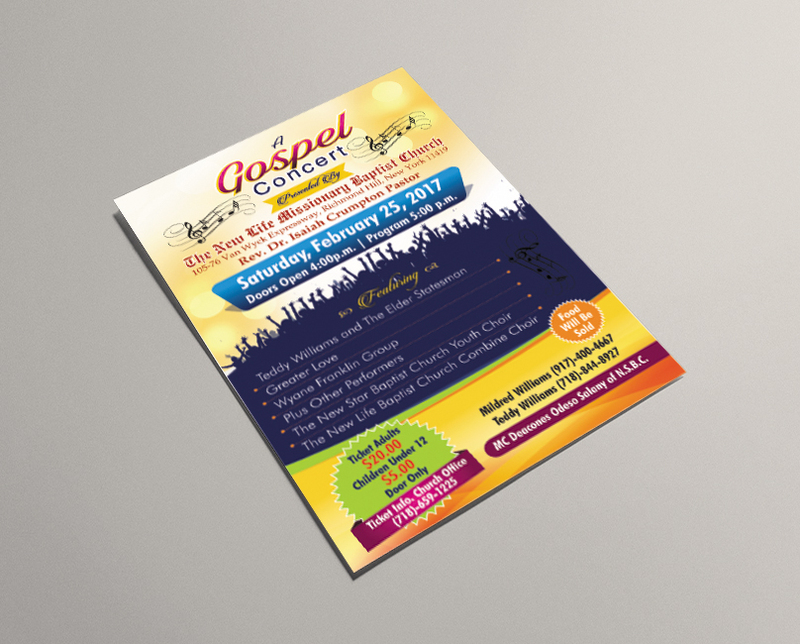 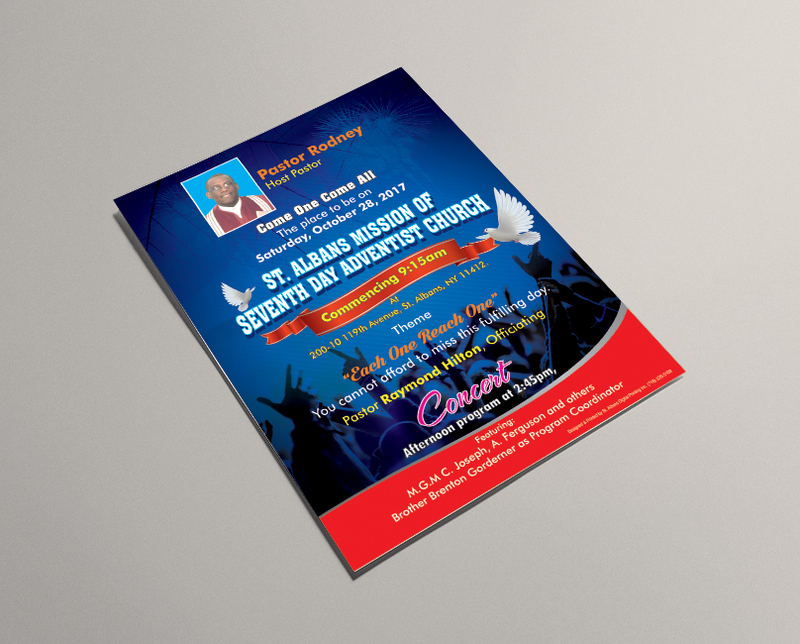 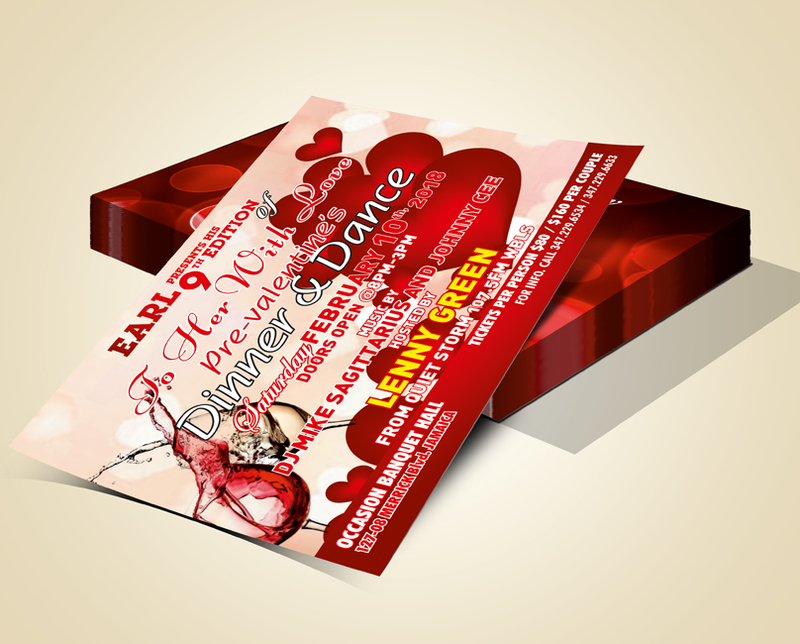 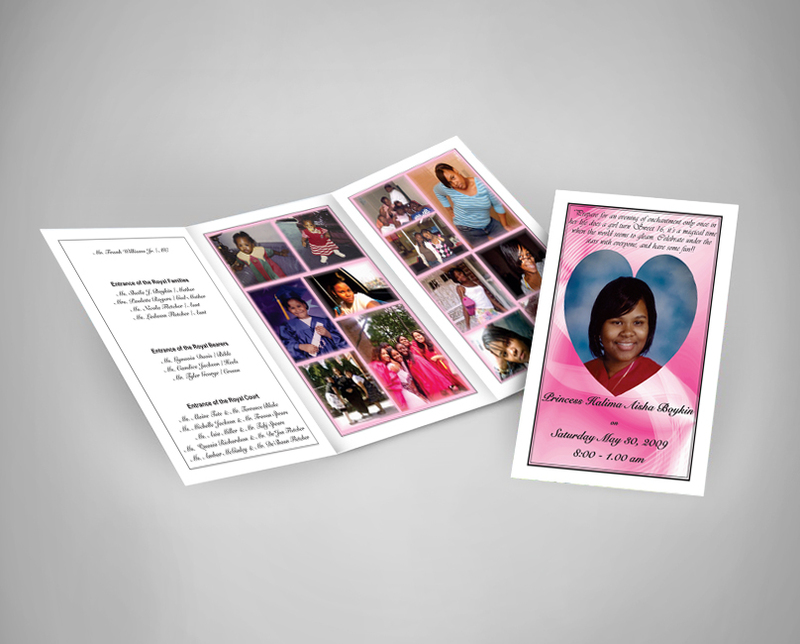 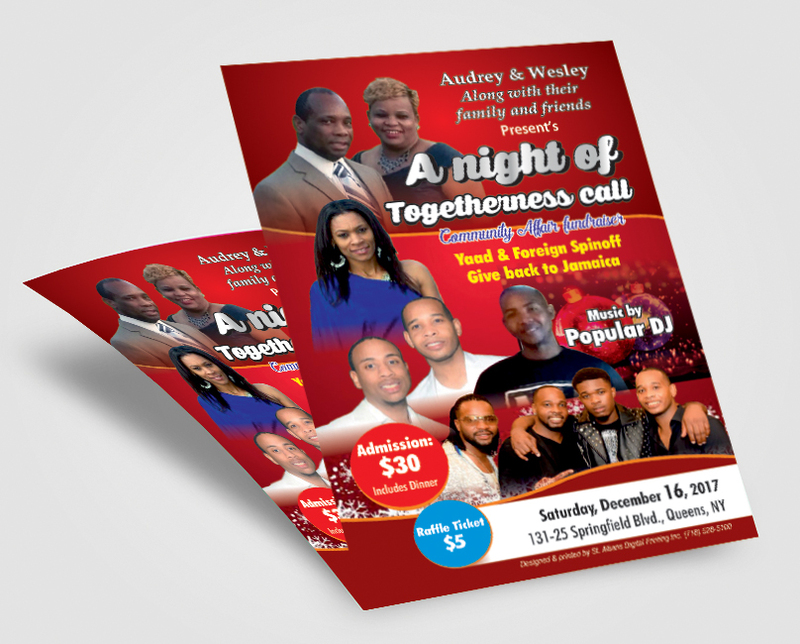 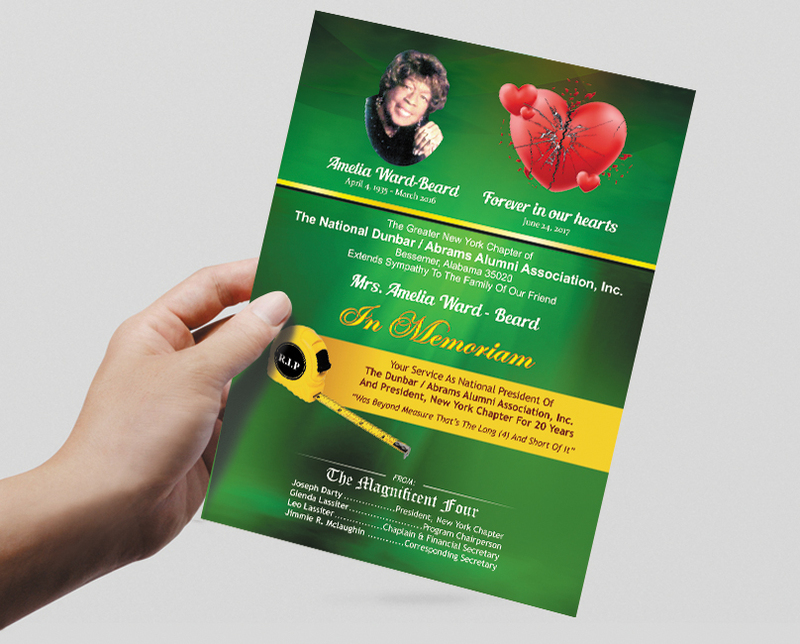 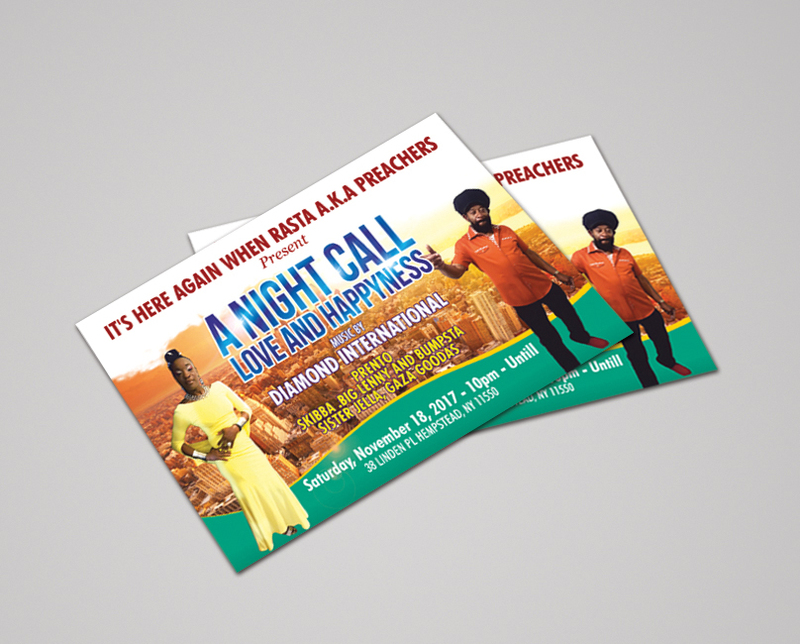 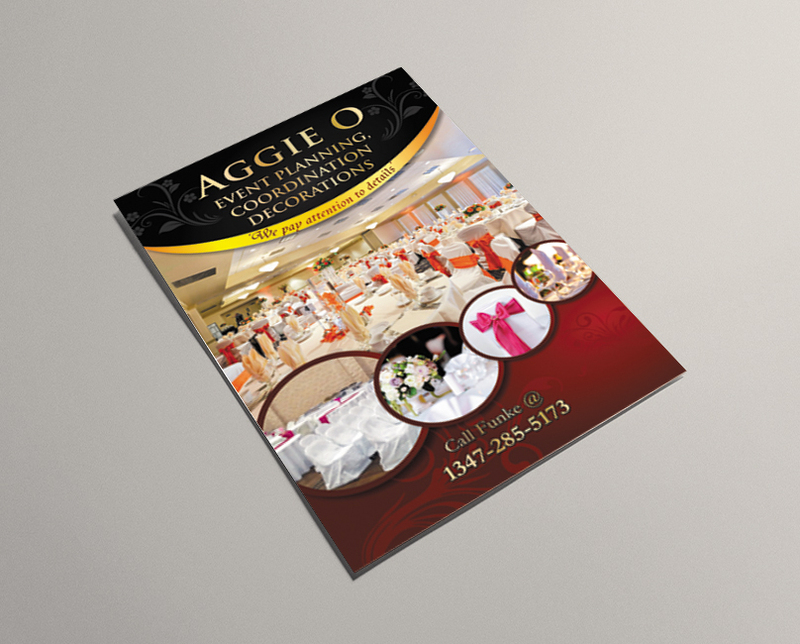 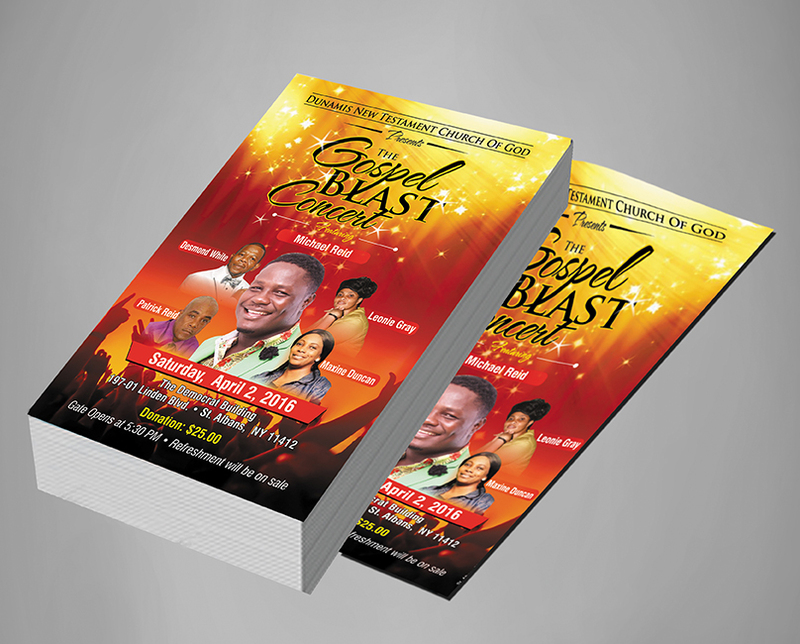 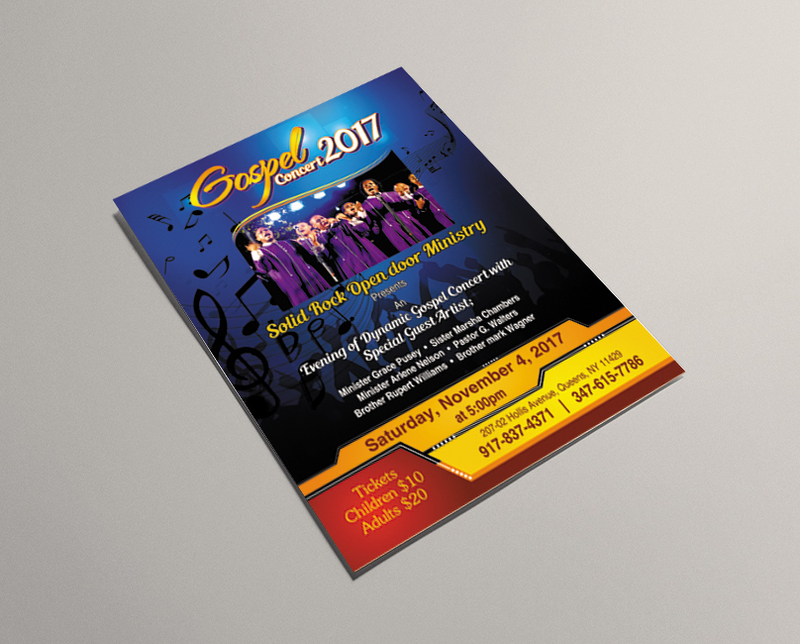 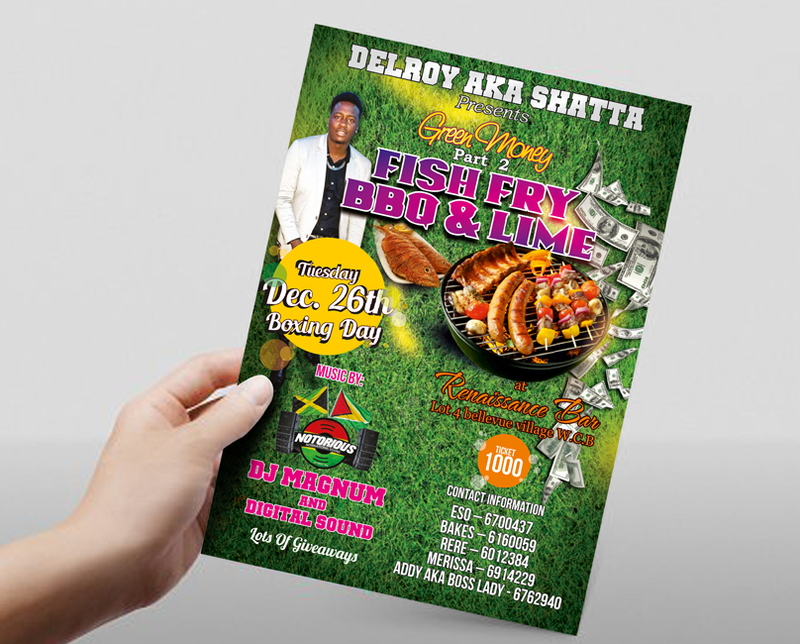 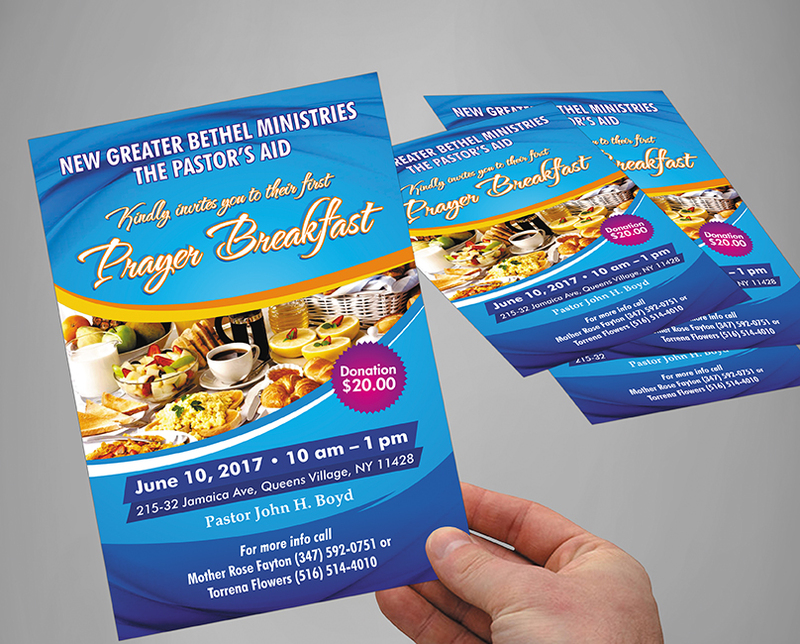 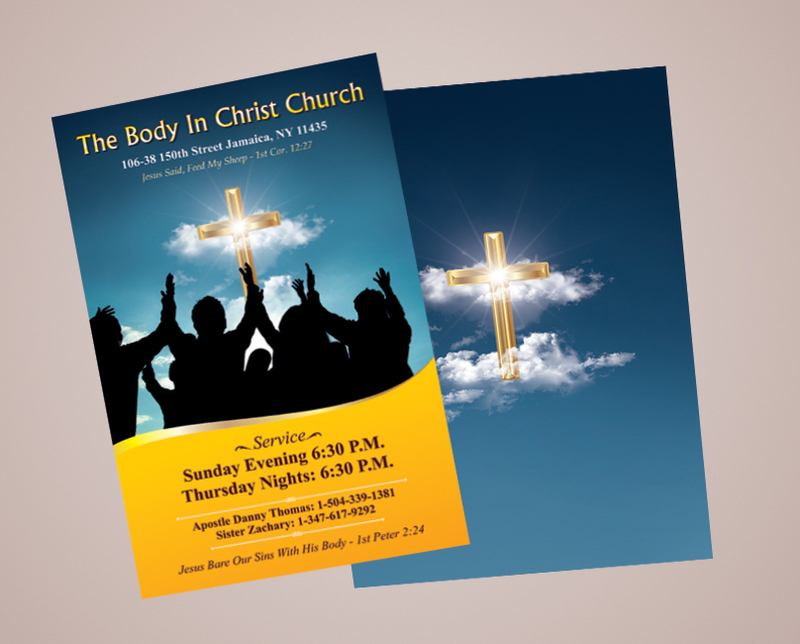 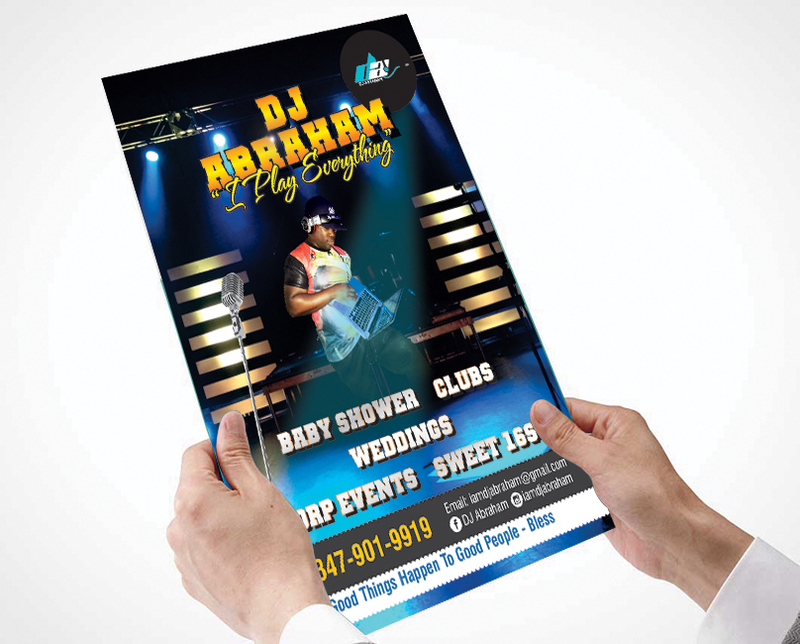 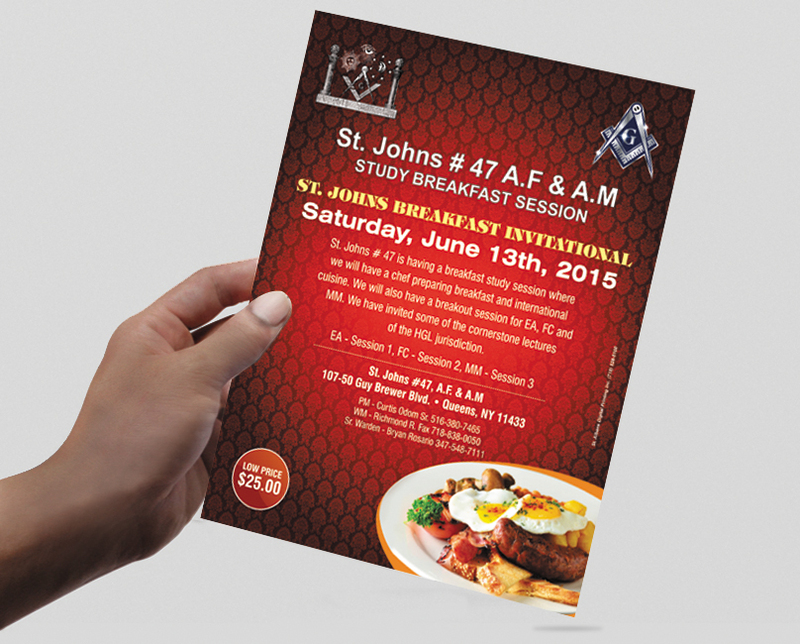 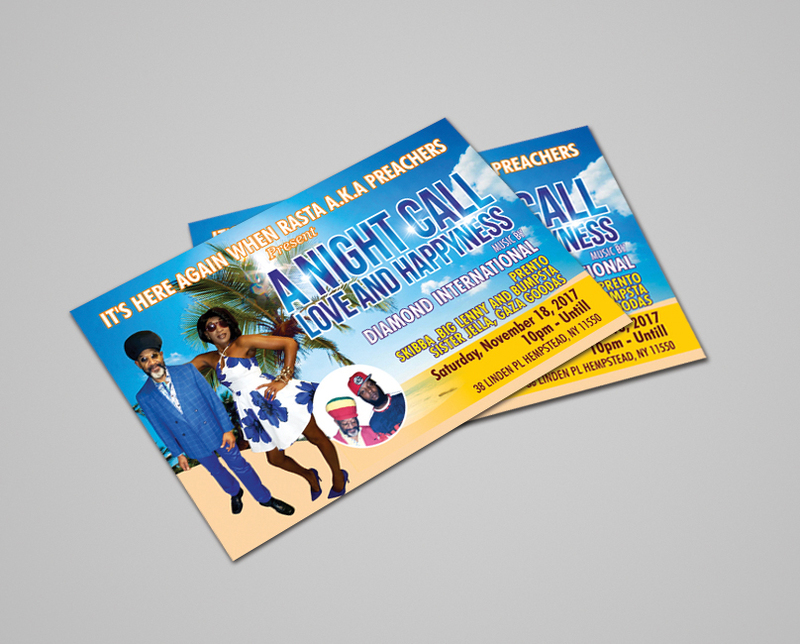 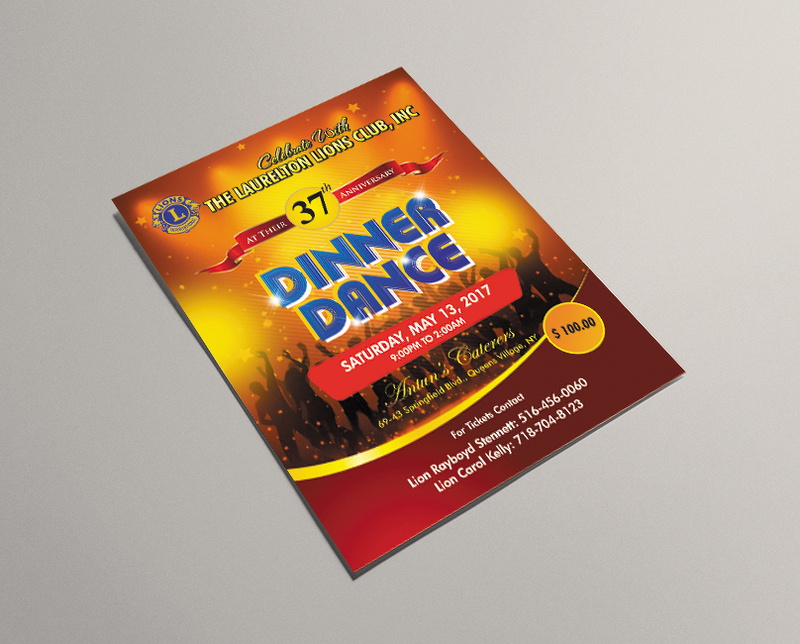 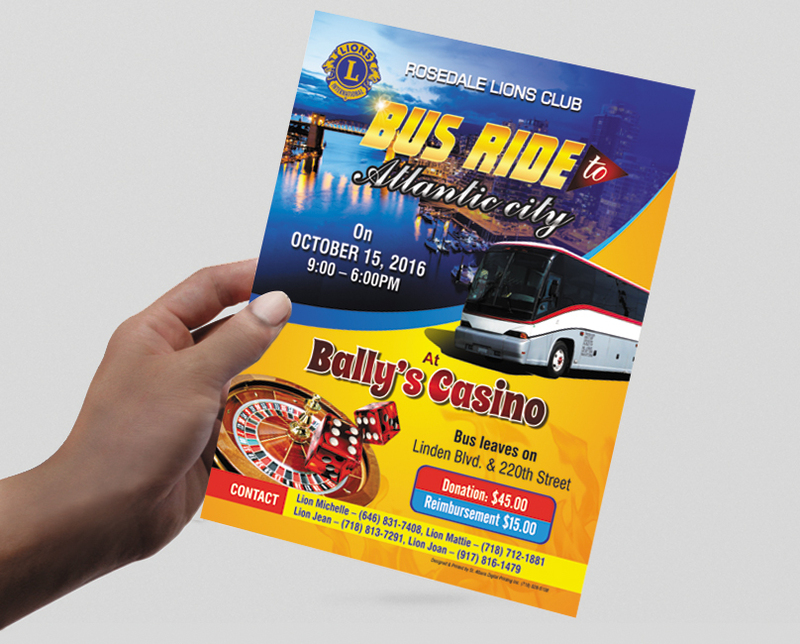 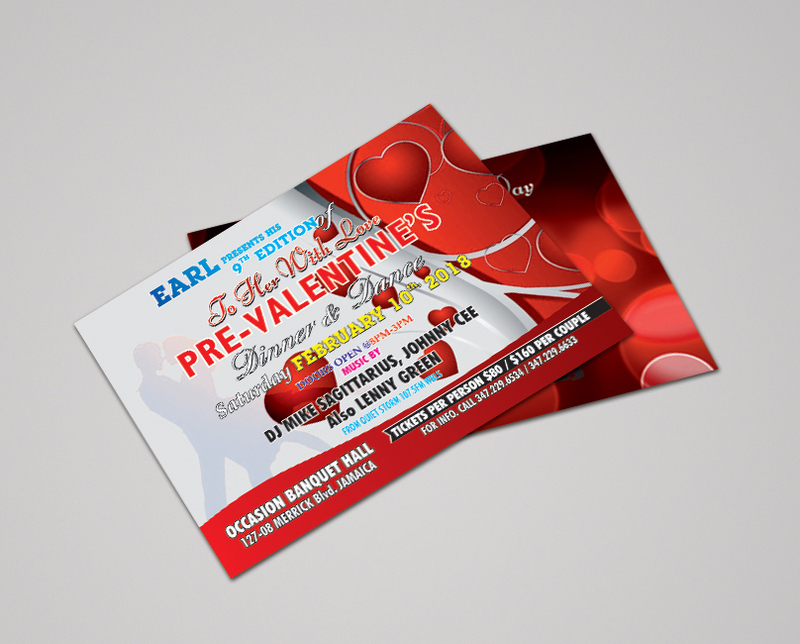 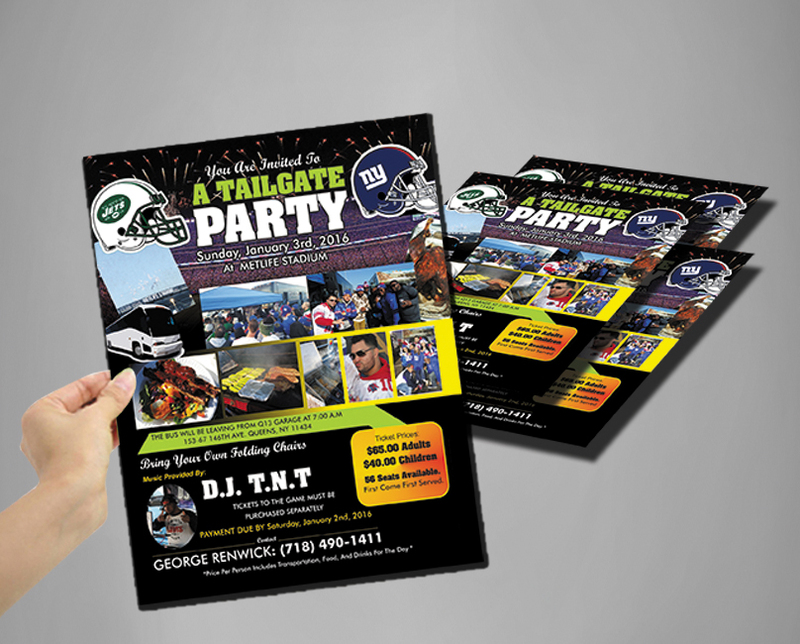 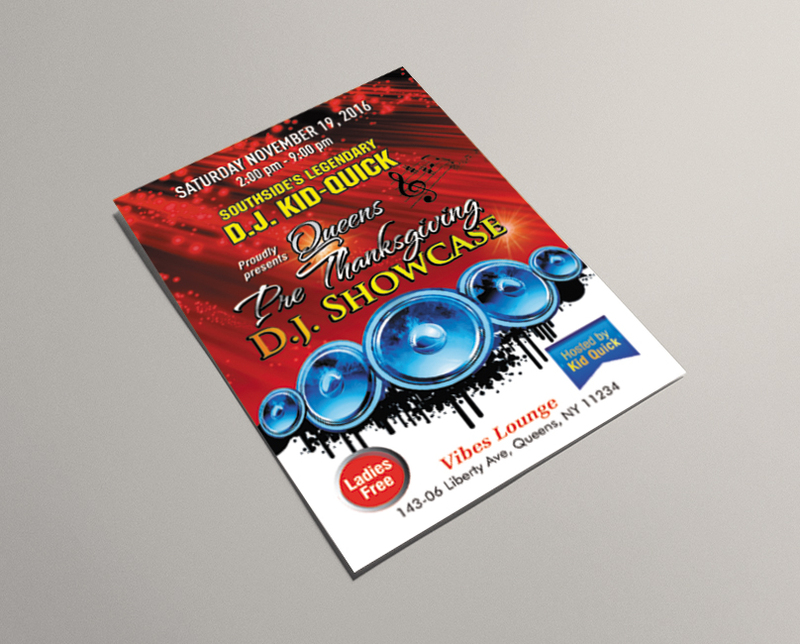 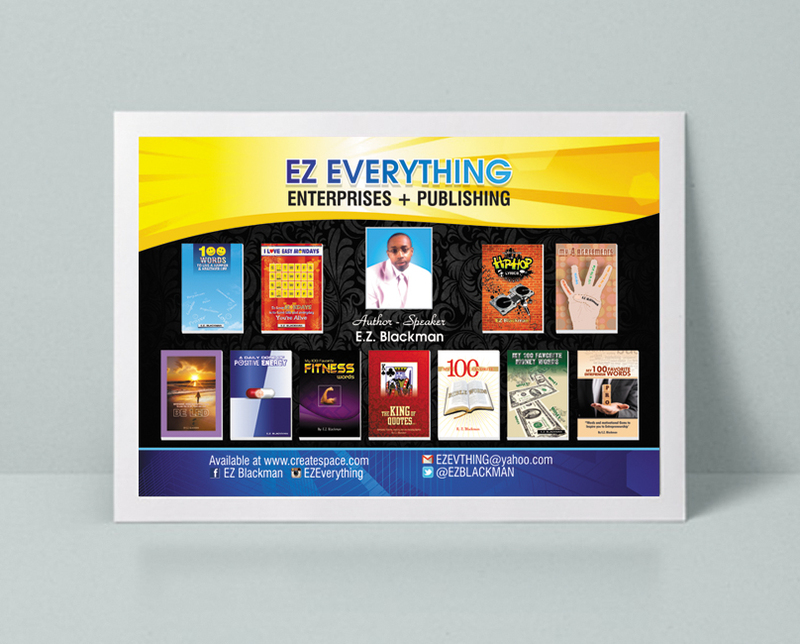 Our professional print service will make your flyers look seductively good. 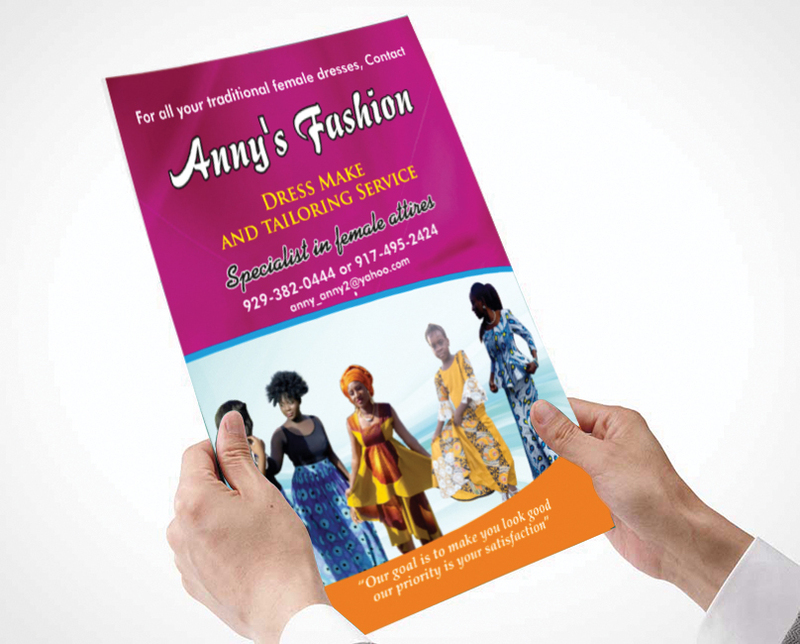 Send us your design or tell us your idea, we will turn it into brilliant print communication. 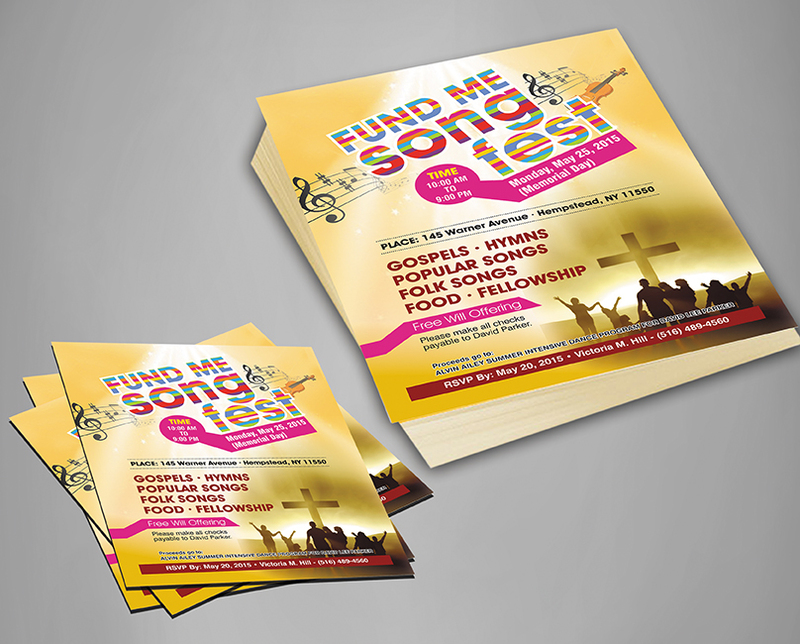 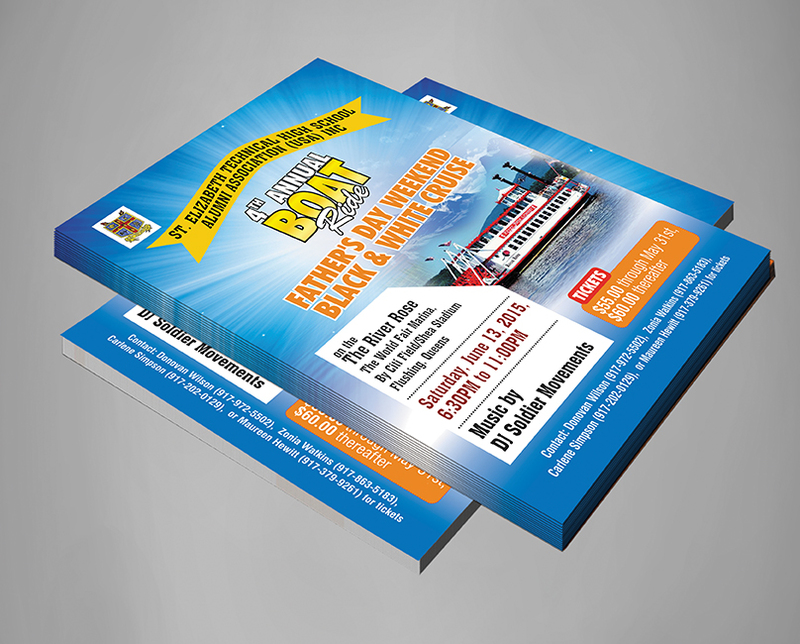 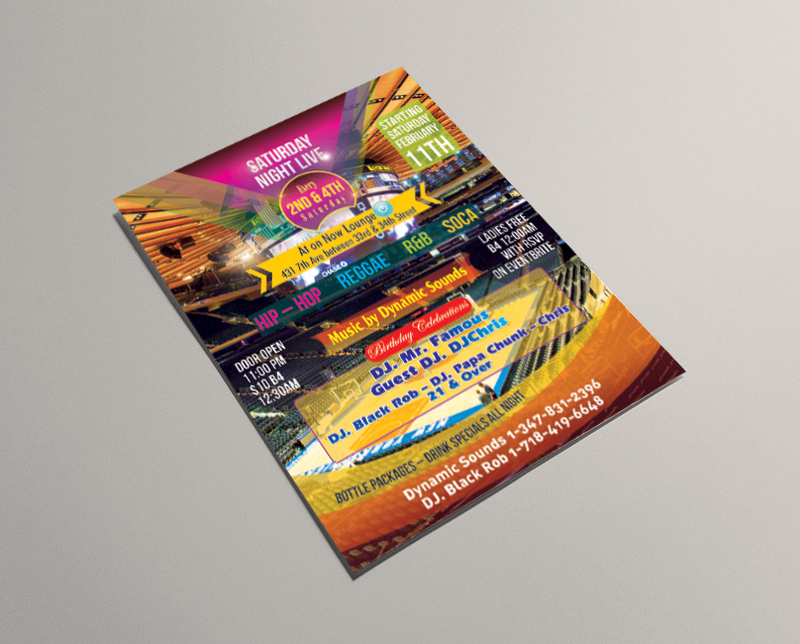 Our flyer printing will suit your budget and exceed your expectations – every time.